ALERT ! ALERT ! ALERT ! 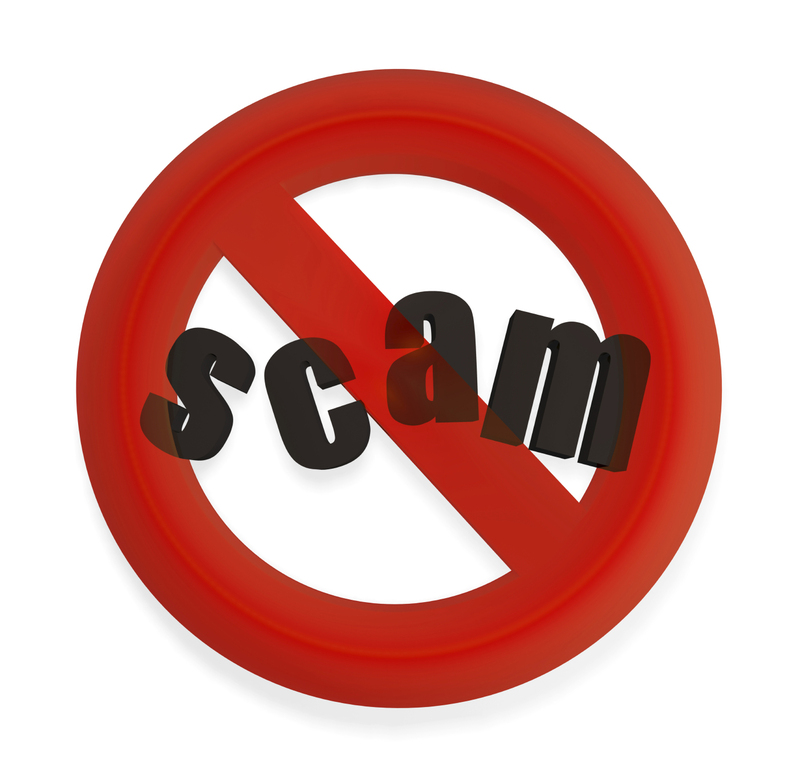 During the holiday season there are always many scams in which the caller is trying to obtain personal information, such as credit card numbers and bank information. It has been brought to our attention that calls are being made to Brazos Telephone Cooperative, Inc. customers from someone who says they represent Brazos. The caller is telling the customer that it is necessary to make payment in order to prevent disconnection of service. The false representative is giving a fictitious name and agent number. The Caller ID shows to be from a “Private Number”. Please do not give your information to someone you do not know or do not feel confident with. We recommend that you tell the caller that you will call back on a number that you are certain is a legitimate number. If the person calling is a legitimate representative, they will certainly understand and agree to the call back. Brazos would like to wish you and your family a Safe and Happy Holiday Season! Feel free to contact Brazos Telephone at 940.564.5659 or 1.800.687.3222 with any questions or concerns you may have.